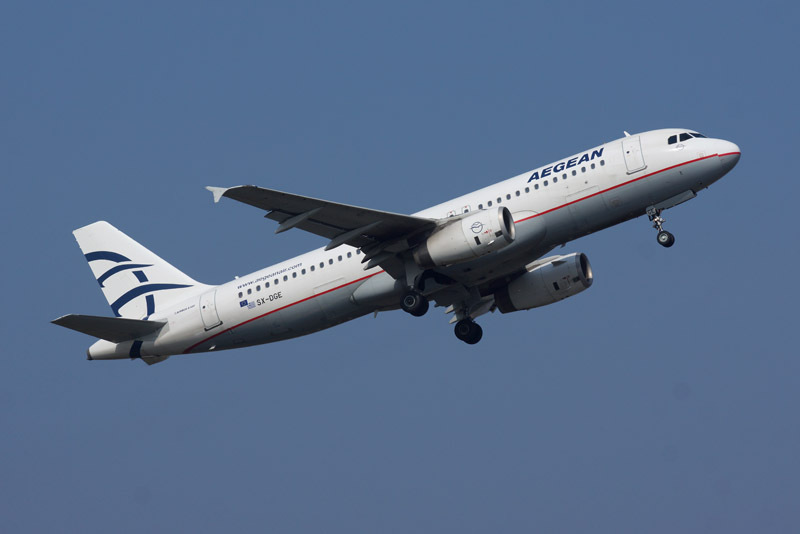 AEGEAN, taking advantage of the deregulation of traffic rights to Israel and in accordance to its commitment for dynamic growth of its presence in Cyprus, launches its Larnaca – Tel Aviv direct flights. More specifically, as of February 3rd 2015 and until the completion of the company’s winter schedule, AEGEAN will connect Larnaca with Tel Aviv, 3 times a week. With the start of AEGEAN’s summer 2015 schedule the company will begin daily non – stop flights between Larnaca and Tel Aviv, adding significant capacity and options. The flights will be operated with one of the youngest fleets in Europe, comprising 56 aircraft, after AEGEAN´s recent investment in new additional Airbus A320ceos. It is worth noting that according to AEGEAN’s summer timetable, which was presented during a Press Conference that was held on January 13th 2015 in Nicosia, AEGEAN will operate with 4 Airbus A320 aircraft from Larnaca’s base, while the number of destinations connected directly with Cyprus will increase to 14. As regards direct connections with Greece and 7 other countries, total year capacity will exceed 1.5 million seats.